DOTTY leather clutch. Hair on hide clutch. 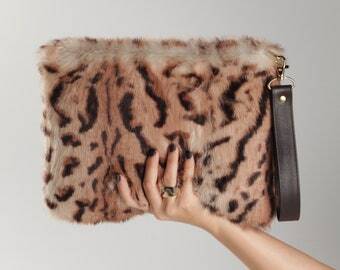 Animal print clutch. Leather clutch bag. 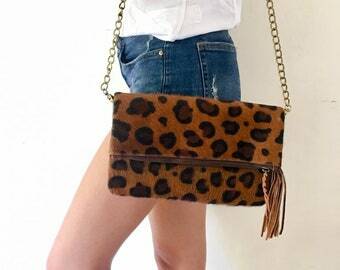 Leopard clutch. 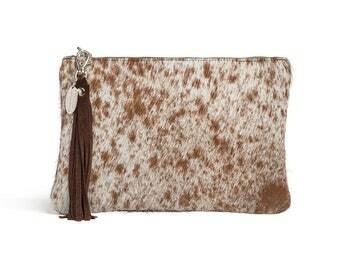 DOTTY Real leather clutch. Hair on hide clutch. Real leather clutch. 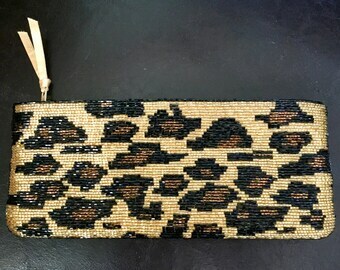 Animal print clutch. 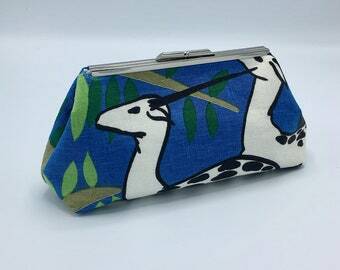 Clutch bag. 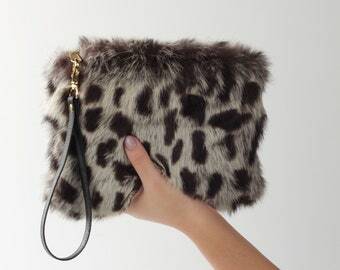 Snow leopard clutch bag. 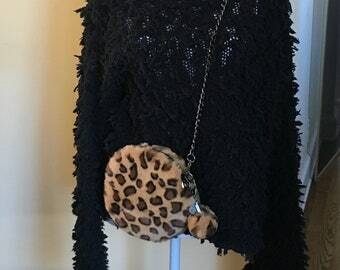 Animal print clutch purse. Gray leopard purse.